In 1901 Sergeant Michael Grace, a member of the Royal Irish Constabulary (RIC) started a volunteer fire brigade crew. The Town Commissioners purchased a second hand fire engine from Shand Mason & Co. for £50. 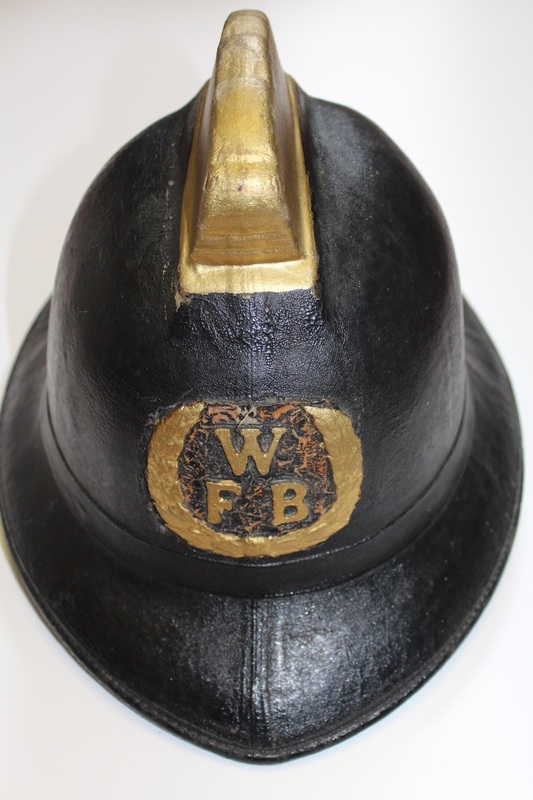 Under the Fire Brigade Act of 1940 a Waterford County Fire Brigade was established. Roger McGrath was appointed as the first fire officer. Patrick Power, Philip Dunne, Patrick Nagle, John Whelan, James O’Connor, James Power, John McCarthy, Kevin Dalton, Michael Dunne, Augustine Power, Oliver Walsh, Michael Whelan.